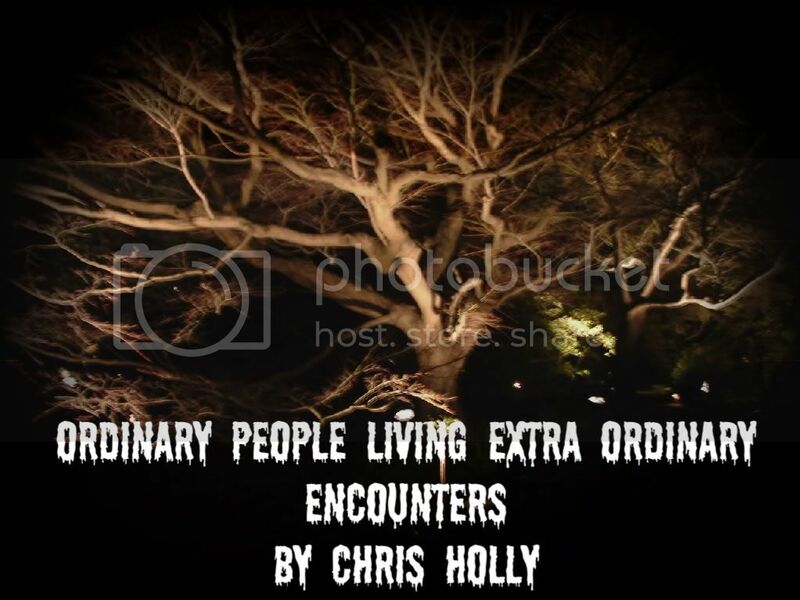 During my time writing about the paranormal I too have received reports that can only fit into the area of extreme high strangeness.. I have written in the past about a few odd experiences people have told me about which I will include later in this article. I decided to bring these things back to my readers attention due to an event that occurred to me while I was visiting an old friend who I grew up with recently . She lives on the North Shore of Long Island New York on the east end of Long Island close to Montauk Point. The locals call this area the North Fork section of Long Island. Her house is located on a long country road with only a few houses along a wooded area mixed with farmland and wineries with acres of grape vines set in never ending rows. It is a beautiful area that is sparsely populated. I have been spending time on the North Fork recently as Fall is the best time to visit this area. When I do head out on the Island I always make a point of visiting my childhood friend. During my recent visit with her we were able to enjoy a beautiful fall night sitting around her fire pit which is in the middle of a huge deck that wraps around the back of her house. It was about 10PM as we sat with a group of my pals friends enjoying the fire on the big open deck under the star lit sky sipping a glass of a local wine . As we sat there talking we all suddenly stopped what we were doing and became silent as a loud blood curdling scream came blasting from the woods that surround her home. We all stood up first in shock mixed with the natural reaction of fear at what we just heard. Before any of us could ask what it was we just heard it happened again. The scream was unlike anything any of us had ever heard before. The screams were extremely loud and intense. We could not judge exactly where they were coming from. It seemed as if they were surrounding us rather than coming from one direction. The men with us who knew the woods were shocked as they never heard anything like it before. My friends husband fetched a rifle from his house so he and the other men could walk around the border of the property to see if they could find a source for the screams. They took large flashlights and walked the land to see if they could figure out what was howling the horrid ripping screams coming from the dark cool night. As the men walked the east side of the land the screams seemed to be coming from the west. On the west side they sounded as if they were coming from the east. Quickly it was determined that the power behind this loud screaming was not able to be fixed. It just seemed to be coming from everywhere. The intensity of the howling was so horrific that we could only imagine a large living animal being ripped apart by something in a slow cruel manner. It made your hair stand on end and your knees shake. The neighbors came over as they too were listening to this extreme torturous screaming and were confused on what it could be or why they could not figure out where exactly it was coming from. At first the men wanted to walk in to the woods to search out the source. The women however crushed that idea at once. Not only was it foolish to tackle the woods in the dead of night - it would leave all the females alone facing the unknown howling on their own. My friend called the local police. They did not have any other calls concerning the screaming. They did say they would stop by to see if they could find out what was happening. The screaming went on for a about 30 minutes. As suddenly as it started it stopped. The next day four of the men did search the woods surrounding the two houses on this country road. They did not find anything unusual but did find what seemed to be strange tracks in a few muddy areas that they could not clearly identify. I have no idea what was screaming in the night. I do not know of any animal that sounds like what we all heard . All the people who heard the screams were country people who were familiar with the sound of the woods and the animals in the area. The screams did not sound like an attack or fight between animals. The sound was not localized nor did it have direction. The odd howling screams filled the night from every direction all at once. It was one of the strangest experiences all there had ever encountered. The locals who live on the country road were clueless to what was screaming that night. They never heard anything like it before in their area. For us all it was a strange unexplainable event. The police asked us if it sounded as if two animals were fighting or if one was killing the other in an attack. That would be a logical explanation to what we heard. The strange noise sounded much more like one animal yelling or howling however it was not any animal any of us ever heard before in this part of the world. The intense volume of the screaming also was something none of us have ever encountered before.. It was as if the blood curdling scream was form everywhere, above you, behind you, form the side of you, just everywhere all at once. After experiencing this unsettling event I went back to my notes and found the encounters others have shared with me that I have written about . I have a renewed respect for what these people have encountered after listening to the awful screams of something unknown on my friends deck . Below find the reports of other unknowns experienced by people just like you and me. Let' start with the strange case, reported by a very reliable source, of the Credit River Creature. I wrote about the Credit River Creature by way of the radio show host of Nocturnal Frequencies radio , Steve Greiner. Steve came face to face with a very strange creature during his routine walk home from work one night. WERE THE ANCIENT WARNINGS RIGHT AND ARE WE RIDING THE ROAD TO 2012?